Create what you’d love with less effort, more magic. 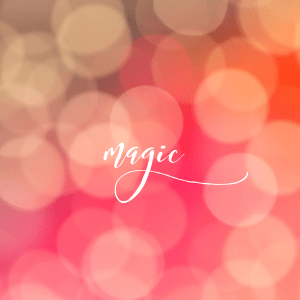 Discover how you are making things more difficult than they need to be and learn to reconnect with the magic that’s available to you. When and Where: Online Tuesday 4th December – 7pm til 8pm UK time. When and Where: Online Wednesday 19th November – 7pm til 8pm UK time. When and Where: Online Wednesday 7th November – 7pm til 8pm UK time. 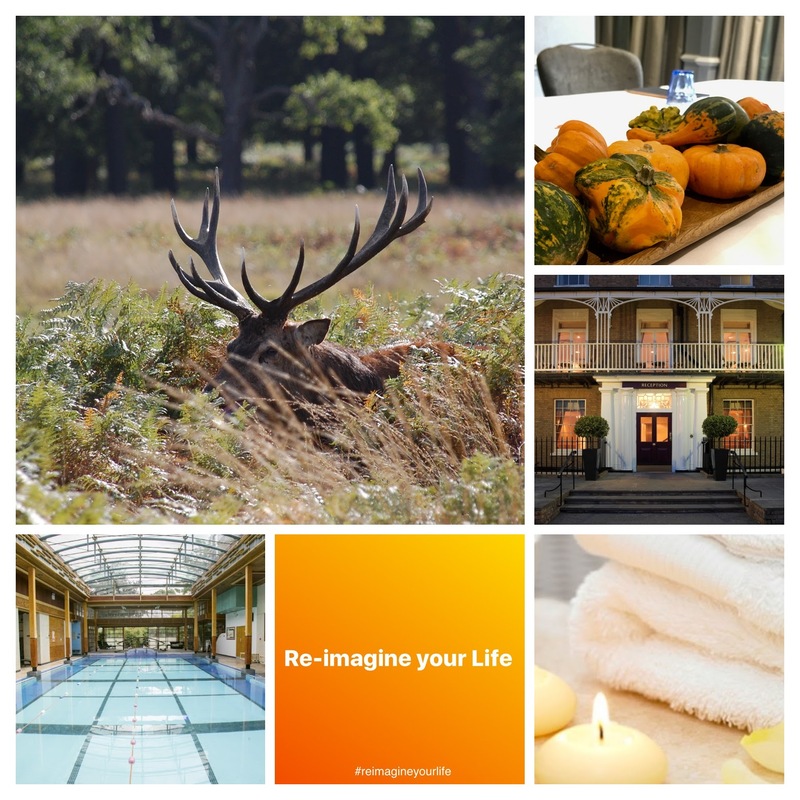 Join us for another of our powerful and nourishing weekends to re-imagine your life, your work, your business or your creative passions and create the life you love. 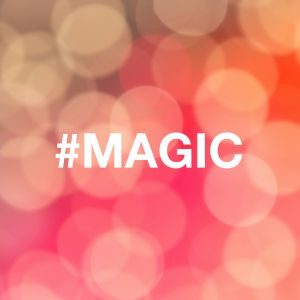 Through simple yet powerful practices you’ll learn how to turn up the volume on your intuition and re-engage the power of your imagination to go beyond what you ‘think’ you know and begin creating results you love. It’s also about learning to receive more too so there’ll be time to connect in nature, visit the spa or simply relax and have fun in a supportive and beautiful environment. 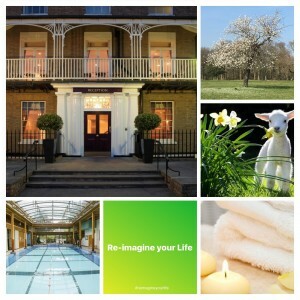 Plus gorgeous, nourishing food of course, and if you’d like to stay overnight and really treat yourself then you can. It’s designed for a small, intimate group of women so places are very limited. And we’re only aiming to cover costs this time so the price including lunches, refreshments, access to the health club plus a private one to one session with me is just £155. It’s designed for a small, intimate group of women so places are limited. 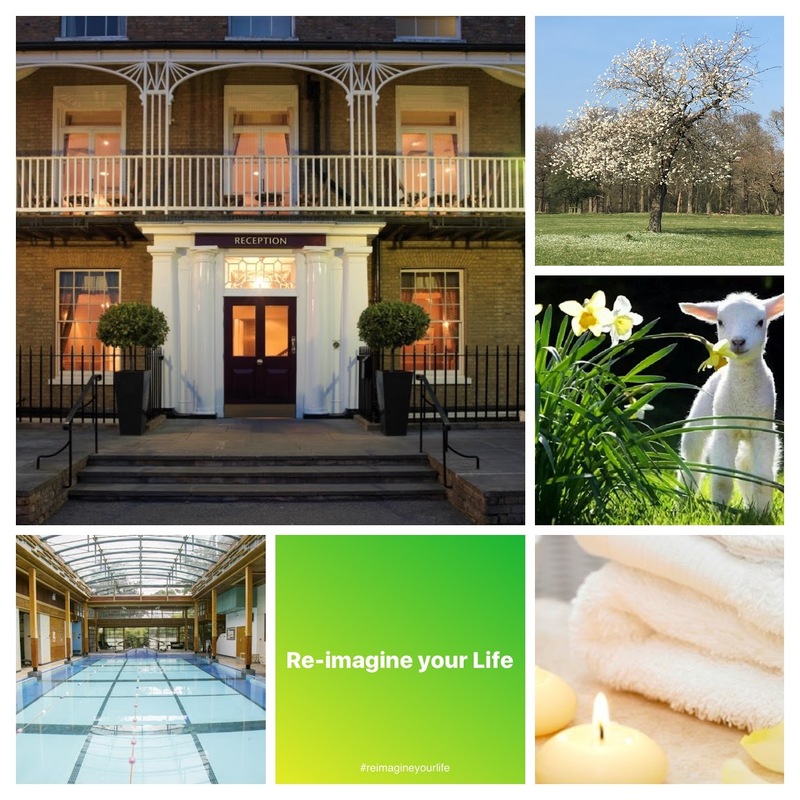 Join us on this powerful and nourishing weekend to re-imagine your life, your work, your business or your creative passions and create the life you love. As Albert Einstein said, “The intuitive mind is a sacred gift and the rational mind is a faithful servant. We have created a society that honors the servant and has forgotten the gift”. Well that’s what this weekend is all about. Through simple yet powerful practices you’ll learn how to turn up the volume on your intuition and re-engage the power of your imagination to go beyond what you ‘think’ you know and begin creating what you’d really love in 2018. 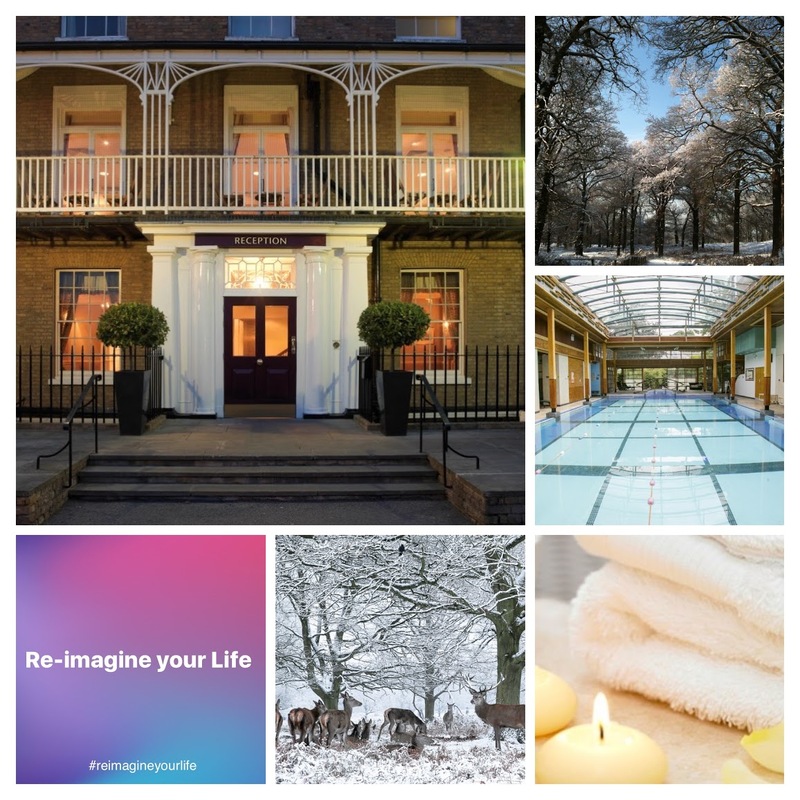 It’s also about learning to receive more too so there’ll be time to reconnect in nature, visit the spa or simply relax and have fun in a supportive and beautiful environment. Plus gorgeous, nourishing food of course, and if you’d like to stay overnight and really treat yourself then you can. It’s designed for a small, intimate group of women so places are limited. And we’re only aiming to cover costs this time so the price including lunches, refreshments, access to the spa plus a private one to one session with me is just £155. Join us on this luxurious and powerful weekend, engage your imagination and create the life you love. Re-imagine your life, your work, your business or your creative passions. Everything begins with imagination. 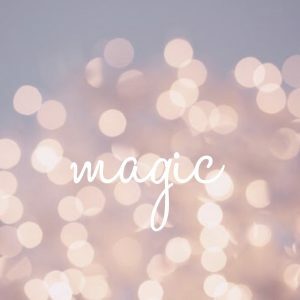 During these two days I’ll guide you through some simple yet powerful processes to reveal how you compromise in life and help you reconnect with your intuition, imagination and pure creative spirit. And begin creating what you’d really love. This is about leisure as well as learning. There’ll be a mix of activities, time to reconnect in nature, chance to visit the spa, have a treatment or simply hang out, relax and have fun in a supportive and beautiful environment. Plus gorgeous food too of course, and if you’d like to stay overnight and really treat yourself then you can. Many of us have two lives. The life we live and the unlived life within us. Discover the power of having a true vision, how to overcome self sabotage and engage your imagination and intuition to create what you love. Discover how to create more Authentic Success for you and your business. This one day workshop draws upon the work I’ve been doing with my coaching clients over the past 14 years and includes some of the best approaches available that have really helped them and their businesses. Follow this link to find out more and reserve your place. 20th January 2012 – Richmond Hill Hotel, Richmond. Ladies at 11 meeting 11am – 1pm. Discover how to be more successful by being yourself. I’ll be sharing some of my own experiences, success stories from clients I’ve worked with and valuable tips for creating Authentic Success with less of the stress. Follow this link to book a place. I’ll be speaking at this charity event, hosted by Philippa Pedder of Healthy Coffee for You, and Nikki Brown Catering, in aid of the Shooting Star Children’s Hospice. Follow this link to book your place or make a donation.10th November 2011 – Cannizaro House, Wimbledon. Ladies at 11 meeting 11am – 1pm. Discover how to be more successful by being yourself. I’ll be sharing some of my own experiences, success stories from clients I’ve worked with and valuable tips for creating Authentic Success with less of the stress.